With its new prospectus, Felsted wanted to find a way to encapsulate the individuality and personality that every student brings to Felsted.  It also wanted to create something more personal and tailored to show potential parents and students that Felsted could be the perfect fit for them. As part of a brand refresh, they invited agencies to come in and pitch their creativity and ideas. Part of the selection process was to score agencies against an internal list of questions, one of which was, ‘Is their approach different and unique?’This is where Libris won the day; no other agencies had anything like what we proposed. “Libris has given us that personal touch when marketing to prospective families, something we believe is groundbreaking in schools marketing today. We have already had some fantastic feedback from families who really appreciate the personalised approach – the children in particular love the fact that their name is on the brochure." Libris gave Felsted that personal touch when marketing to prospective families, something we believe is groundbreaking in schools marketing today. They have had some fantastic feedback from families who really appreciate the personalised approach – the children in particular love the fact that their name is on and in the brochure they are flicking through. When sending a brochure to print, the system automatically paginates all the pages, creates a high resolution PDF, along with a covering letter and postal address label, then sends directly to a third party digital print company. This is then printed, collated and mailed out, saving the admissions team valuable time. Everything that has been created is saved on the system, giving the team all the information they need to follow up.